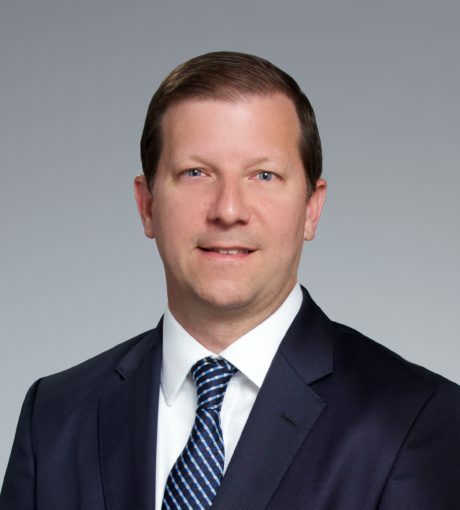 Dan Yardley is a Managing Director of Patriot Capital and responsible for all aspects of new deal generation, underwriting, due diligence, and portfolio management. Mr. Yardley joined Patriot Capital in 2008 through the merger of the management teams of Patriot Capital and Allegiance Capital. Prior to Patriot Capital, Mr. Yardley joined Allegiance Capital as an Associate in 2001. Prior to joining Allegiance, he was an Analyst in the Strategic Investment group of Allegis Group. Mr. Yardley currently has board observation for many Patriot Capital investments.